Tikun Olam Ltd. is the first, largest and foremost supplier of medical Cannabis in Israel, and globally recognized as the pioneer of modern medical cannabis. By the Kabballah, any act of goodness, altruism, kindness that contributes to that idea is considered Tikun Olam. Mary Lynn (ML) Mathre, RN, MSN, CARN is the President and Co-founder of Patients Out of Time, a national non-profit organization dedicated to educating health care professionals and the public about the therapeutic use of cannabis. She is editor of Cannabis in Medical Practice: A Legal, Historical Pharmacological Overview of the Therapeutic Use of Cannabis (1997) and co-editor of Women and Cannabis: Medicine, Science and Sociology (2002). 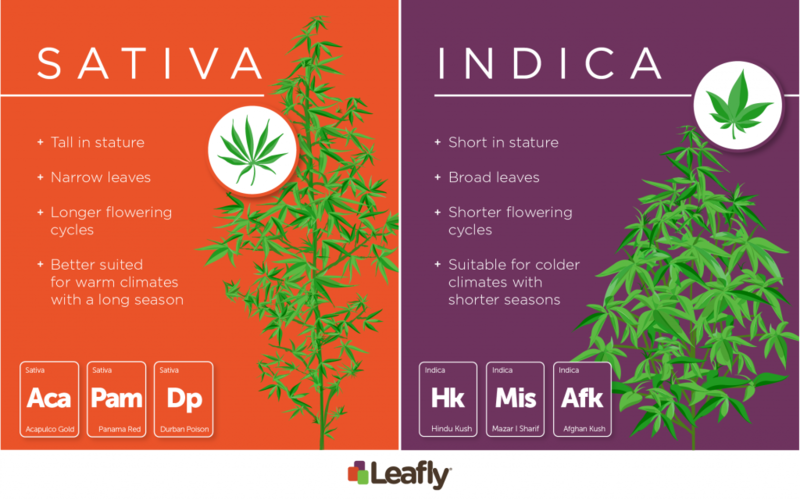 Indica vs. Sativa: Which Produces More CBD or THC?